Our Early Childhood Early Intervention (ECEI) team supports children with developmental delays and disabilities from birth to six years. 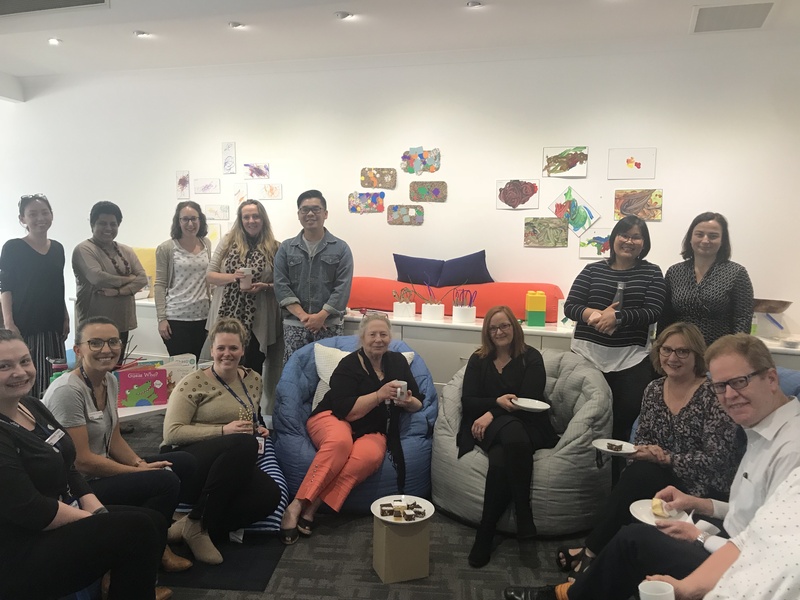 NDIS General Manager Debra Inverarity reflects on this year’s theme for International Day of People with Disability – empowering people with disabilities and ensuring inclusiveness and equality. The Early Childhood Early Intervention (ECEI) approach supports children aged 0-6 years who have a developmental delay or disability, as well as their families/carers. The ECEI approach supports and allows families to help children develop the skills they need to take part in daily activities and achieve the best possible outcomes throughout their life. This approach is based on best practice principles including family-centred practice, capacity building and working with children in natural settings such as the home or in early childhood learning. At Link HC, we focus on promoting the rights and wellbeing of people with disabilities by building customers journey maps in consultation with their families. This means families have directed the design of our offices and delivery of our service. Families said they wanted clutter free offices that were welcoming but not overwhelming for children. Therefore we used soft tactile furnishings and avoided non-essential brochures and signage. Families said they were frustrated by lengthy forms and repeating their story. A referral postcard was developed to ensure that families could talk to one of our expert team rather than complete a long form. The Link HC ECEI team deliver outreach programs in community hubs to support inclusiveness and equality. By supporting children alongside mainstream services and programs, we facilitate engagement with these services and support them to ensure children with disability have equal access to community supports. By partnering with local government, Chinese speaking ECEI Coordinators attend Chinese Storytime to talk with families about how Link HC can support their child. Valued information is delivered within a cultural context, helping to address a key barrier to inclusiveness and equality. To find out more about our NDIS ECEI services, please call us on 1800 546 532.